Are you interested in genealogy? 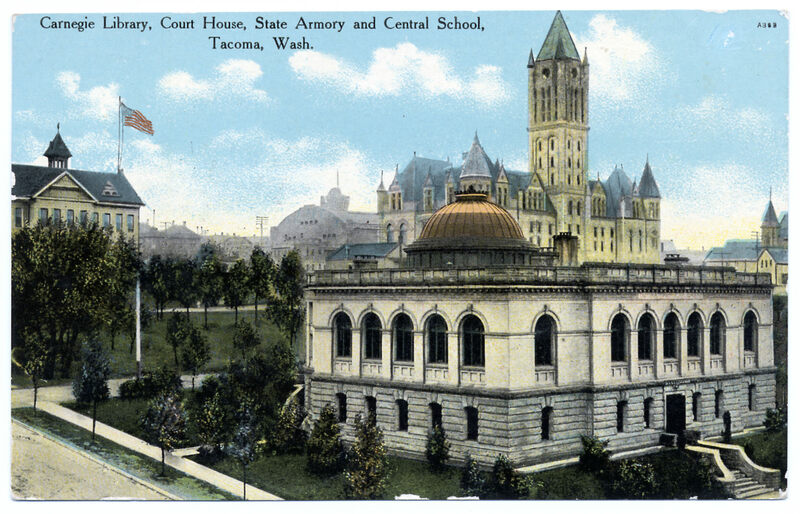 Tacoma Public Library offers access to thousands of records you can use for family history research. 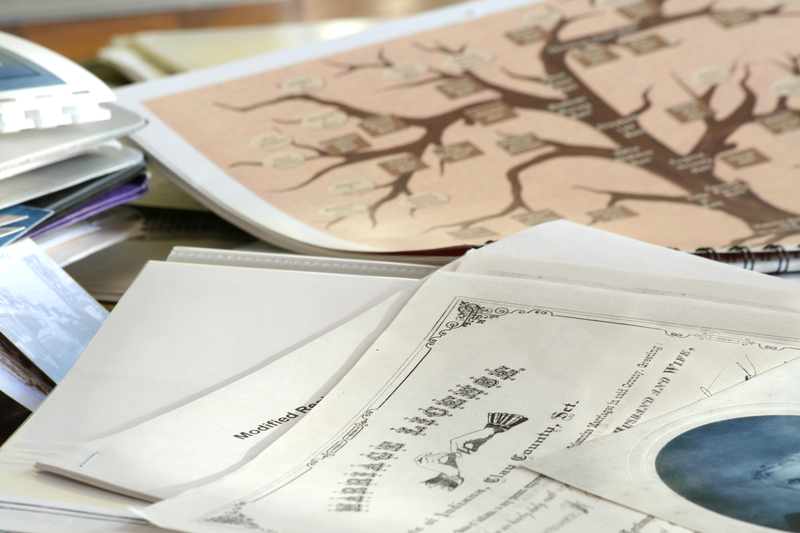 Check out HeritageQuestopens a new window, a popular genealogy eResource you can access inside the library or from anywhere with your library card. HeritageQuest features several large collections with content from the US and beyond. Search for your ancestors in US census records and dig for genealogical information held in over 35,000 books and over 2.3 million articles. Try searching the Revolutionary War Collection for information about your patriot ancestor, and find important historical context in US Congressional papers from 1789 to 1969. HeritageQuest also provides access to the Freedman’s Bank Collection, an important resource for genealogists researching their African-American heritage. You’ll find detailed descriptions for every collection, and be sure to check out the “Tip of the Day” – a quick and handy way to learn new search techniques and get the most out of this powerful resource.